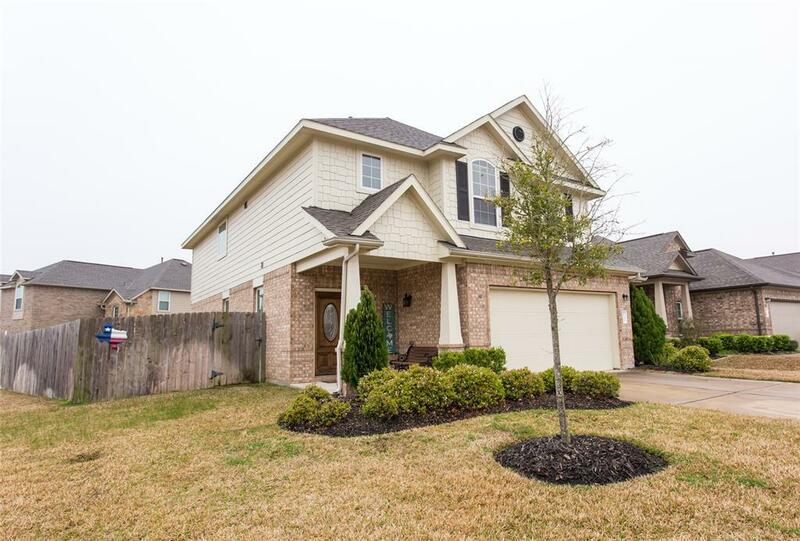 Welcome home to this amazing home in Wildwood, located in the sought after Tomball ISD schools.This elevated front porch creates a warm welcome as you enter this beautiful home! 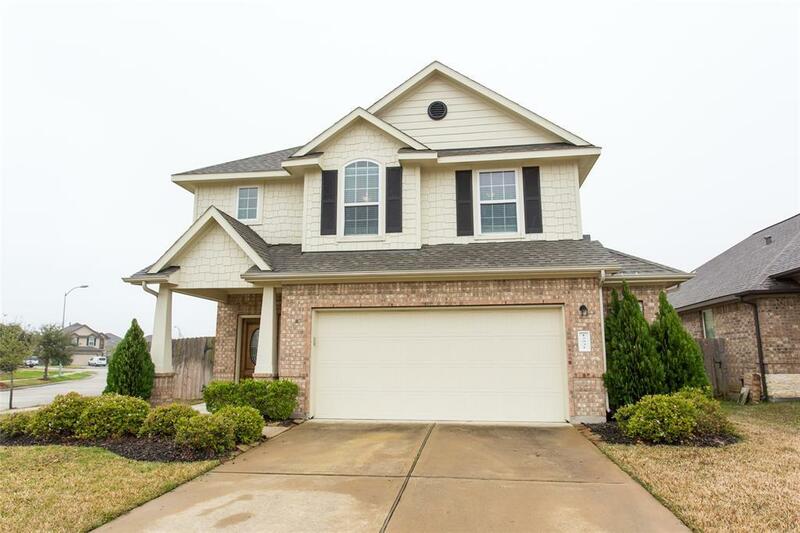 Large corner lot gives you lots of privacy and plenty of space to create your backyard oasis w/covered patio! This lovely tiled entry-way, guides you into the opened Family room, large enough for many family gatherings to create new memories. 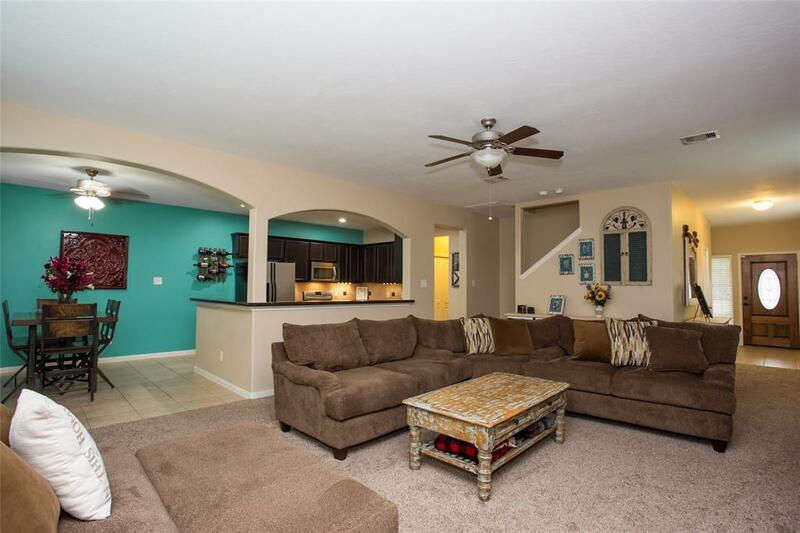 Interior has brand new carpet, recently been painted with neutral colors and beautiful accent wall in kitchen and breakfast area. Enjoy granite counters with serving bar, lots of cabinetry in kitchen. The pantry is large enough for all your storage needs. The over-sized garage gives you plenty of room for extra storage. All bdrms are upstairs, Master Bdrm with ensuite bath, dual sinks, separate shower, walk in closet. Additional 3 bdrms are a great size, Full size bath, has new cabinetry with dual sinks. 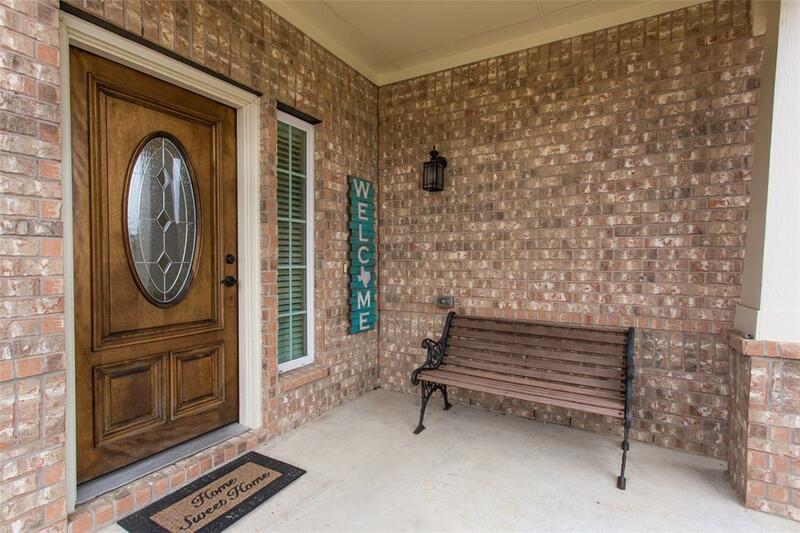 Easy Access to 249, Parkway,dining, & parks. No flooding from Harvey!